One of our City Centre Nore ducks has been quack off the mark with a new family! We are very fortunate to have a large number of ducks in the city centre, they are a great hit with young and old! 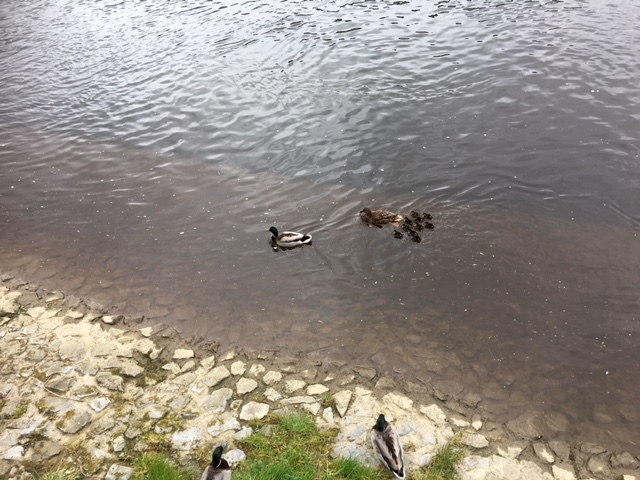 An instant family of 10 ducklings! 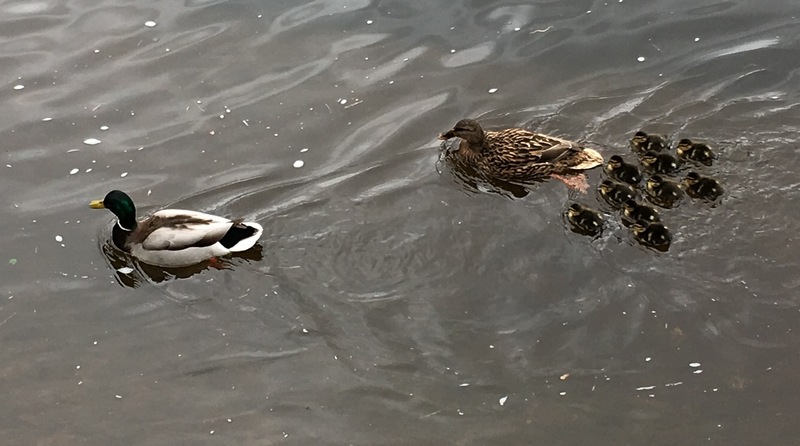 This entry was posted in Biodiversity, Kilkenny City, News, Wildlife and tagged duckling, ducks, Family, nore, old, Spring, young by KKB. Bookmark the permalink.